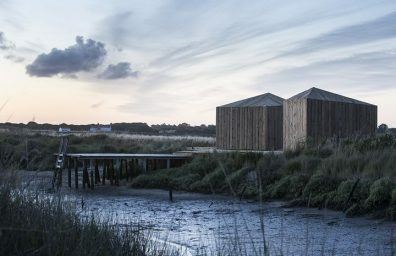 Glamping, a new trend, a glamorous way of camping in luxurious glamping tents in wonderful places and dreamy atmospheres. 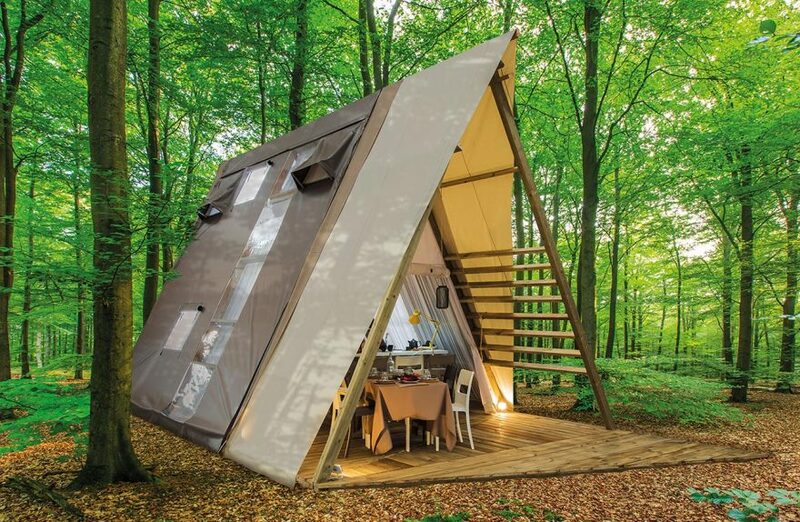 The company has produced a Hanging Tent tent suspended air dedicated to those who do not want the traditional camping, but certainly the glamp (glamorous camping). 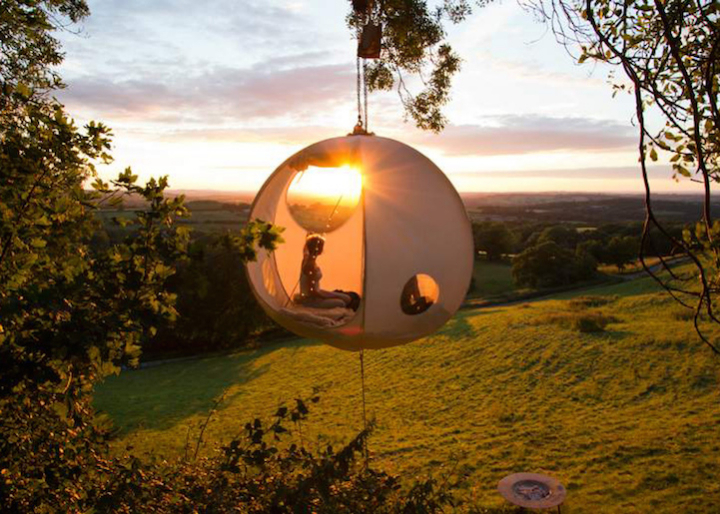 Call Roomoon room, is a portable tent-shaped ball that hangs between the trees. 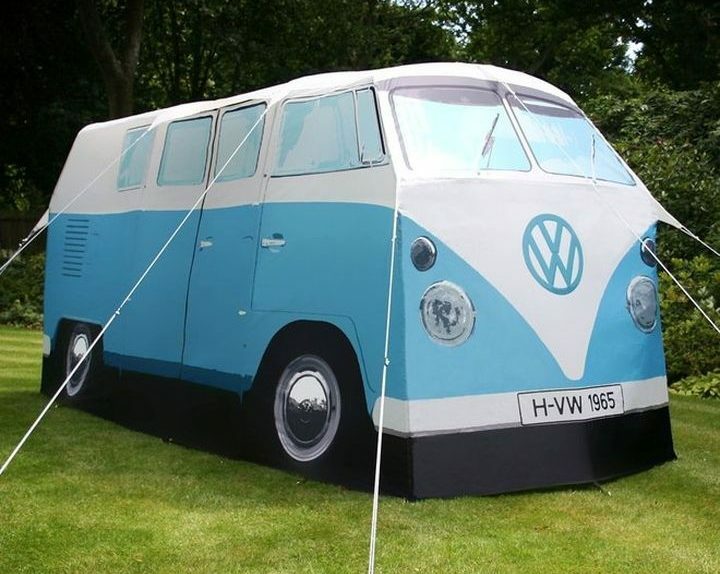 some of you may already have realized the dream, for those who did not had a chance ... here is the solution an original Volkswagen Camper Tent.